← Dinner Sorted + dish’d GIVEAWAY! 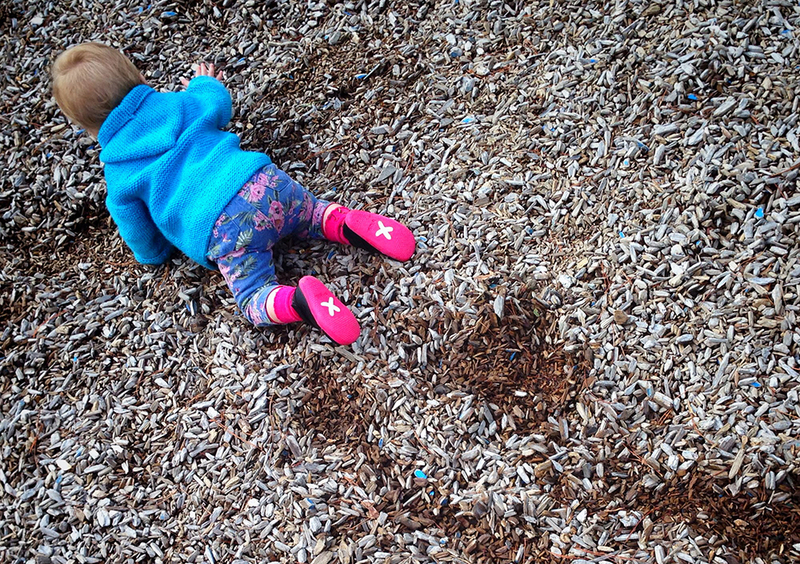 Some exciting news for mumma’s with babies learning to walk! 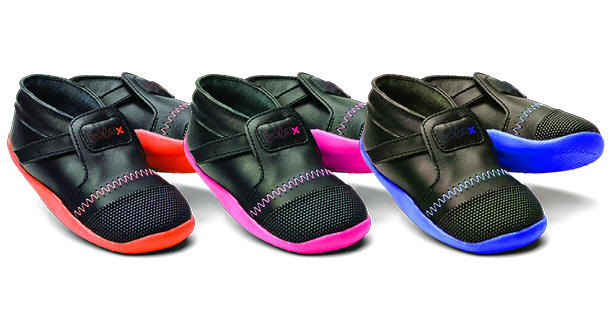 invite you to try their newest shoe, the Xplorer. These designer “learning to walk” shoes are packaged in a limited edition tube and are the first release of their newest product. 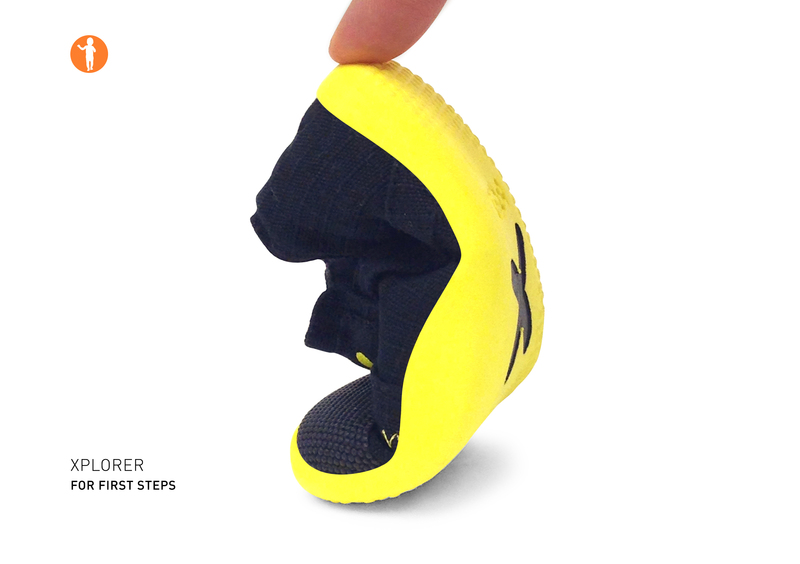 If you are chosen you will be the first in the world to experience the Xplorer shoe! Applications close 5pm on Monday 19th January 2015 and successful applicants will receive their shoes end of January. This entry was posted in Baby, Children's, Product Review. Bookmark the permalink.